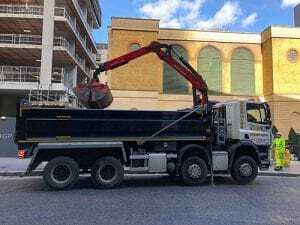 Founded in 2010, we provide tipper truck and grab lorry hire solutions to the people of Essex, London, and Hertfordshire, in addition to our unique ‘muck away’ waste removal service. Our fleet of trucks covers a wide area, including our valued customers in Hatfield, Harlow, Bishops Stortford, Enfield, Loughton, Chigwell, Epping, Waltham Abbey, Waltham Cross, Buckhurst Hill, Woodford, Ilford, Romford, Stratford, Barnet, Walthamstow, Broxbourne, North Weald, Ongar, Potters Bar, Cheshunt, Brentwood, Hornchurch, Chingford, Edmonton, Chelmsford, Hoddesdon, Ware, Hertford, and Barking. 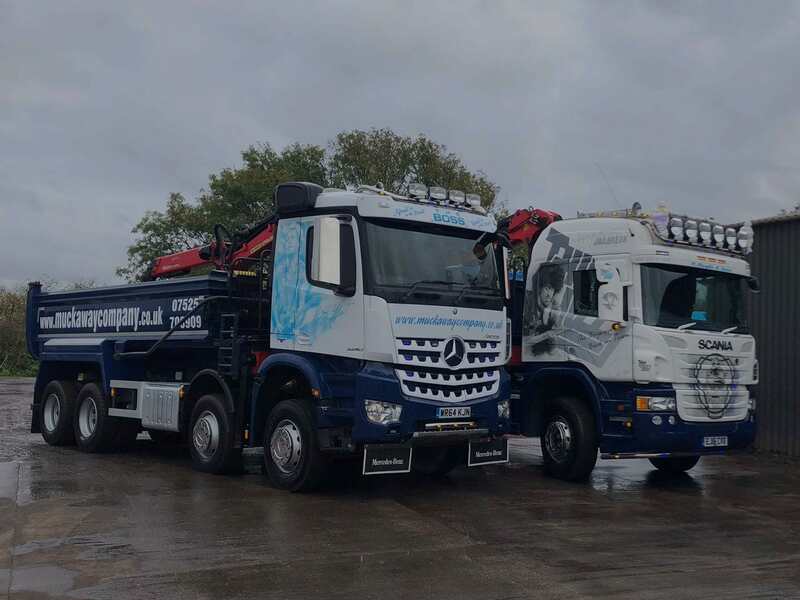 From our muck away waste removal solutions to our competitive tipper truck and grab hire deals, we have so much to offer you. Here are just a few of our more popular services. 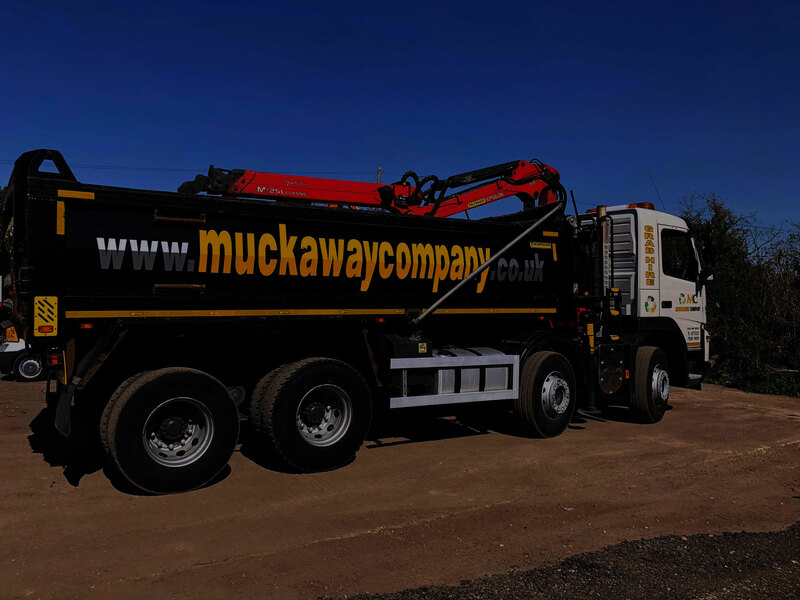 We’re so proud of our muck away waste removal service that we named the company after it. 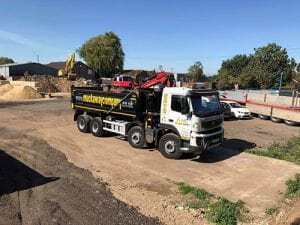 From construction sites to green waste, from domestic customers to commercial customers, our muck away services guarantees clean and efficient waste disposal, no matter how big the job. Our grab hire packages are the best in the business. We have a range of vehicles available for grab hire, all adhering to Environment Agency standards. Every grab lorry in our fleet complies with Low Emission Zone regulations, so you know that you’re making an environmentally responsible decision when you arrange your grab hire through us. Of course, we don’t just do grab hire. 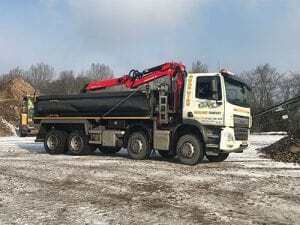 We also have a range of tipper trucks available for our customers. Just like our grab hire service, these tipper trucks comply with all Environment Agency and Low Emission Zone regulations and standards. We will provide a fully qualified operator alongside your digger hire machine. – We do not hire out our equipment without one of our operators to use it. From our main office in Waltham Abbey, we cover the whole of Essex, London, and Hertfordshire. This includes our customers in Hatfield, Bishops Stortford, Enfield, Loughton, Chigwell, Epping, Harlow, Waltham Cross, Buckhurst Hill, Woodford, Ilford, Romford, Stratford, Barnet, Walthamstow,Broxbourne, North Weald, Ongar, Potters Bar, Cheshunt, Brentwood, Hornchurch, Chingford, Edmonton, Chelmsford, Hoddesdon, Ware, Hertford, Barking, and beyond. We have been in business for the last eight years, providing tipper truck and grab hire solutions to thousands of satisfied customers. 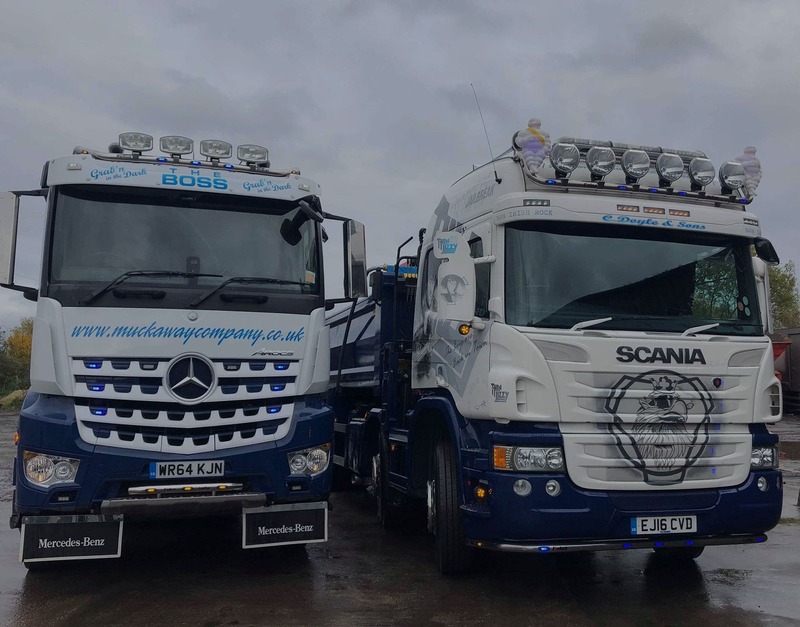 Between them, our team has a quarter of a century’s experience delivering quality muck away and grab lorry hire services. 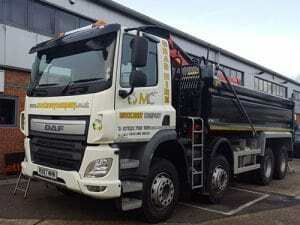 For the best deals in tipper truck and grab lorry hire across Essex, London, and Hertfordshire, call the Muckaway Company today 07525 708909, 07525 708909, 07525 708909 for your free, no obligation quote.